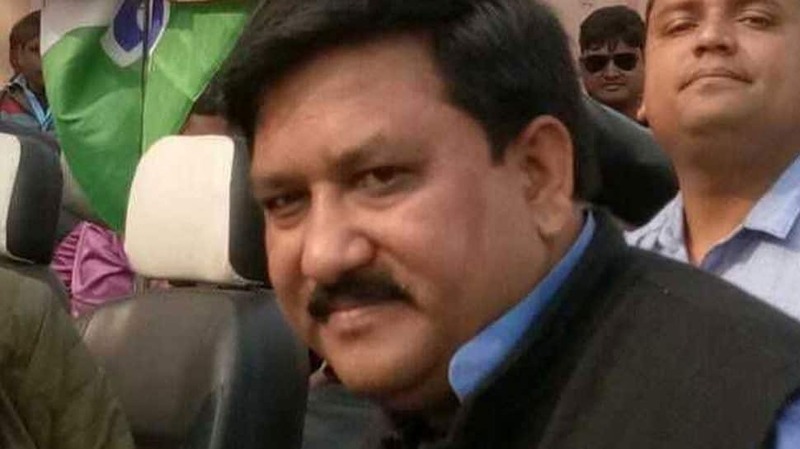 KOLKATA: The daylight murder of TMC MLA Satyajit Biswas was the first time during TMC rule in West Bengal that the sitting MLA of the party was murdered from point-blank range in full public view. The incident which took place on Sunday Krishnagunj of Nadia district shook the political circles of the state. The TMC wasted no time in blaming the BJP for the murder of its MLA Satyajit Biswas. The party lodged an FIR and police also booked senior BJP leader Mukul Roy in connection with this murder. The BJP, however, has rejected all the allegations stressing that this murder has happened because of a factional fight in the TMC due to land syndicate issue. It is interesting to note that the deceased MLA rerepresented Matua community, which holds sway in the region. For its part, the BJP is also trying its best to attract the votes of Matua community. Prime Minister Narendra Modi recently addressed a rally in Thakurnagar only to garner the votes of Matua community. The TMC is claiming that Satyajit Biswas was face of Matua community and BJP tried to bring Satyajit in their camp but he refused and this ultimately prompted the BJP to kill Biswas. In FIR too, the popularity of Satyajit among Matua voters has been mentioned. The FIR also mentions how he was a hindrance in the BJP’s plan to grab Matua votes. But BJP has rejected all claims made by the TMC leaders and has repeatedly maintained that the late TMC MLA used to deal with land and this may be outcome of faction fight on some land issue. Meanwhile, BJP leader Mukul Roy has demanded that an independent agency should probe this case and truth should come out as soon as possible.